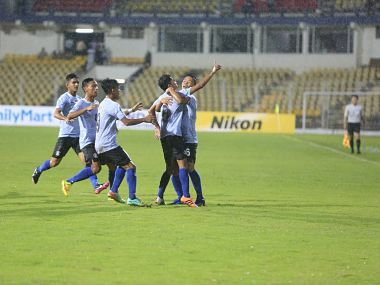 The biggest gifts from Thrissur to the country are its footballers. 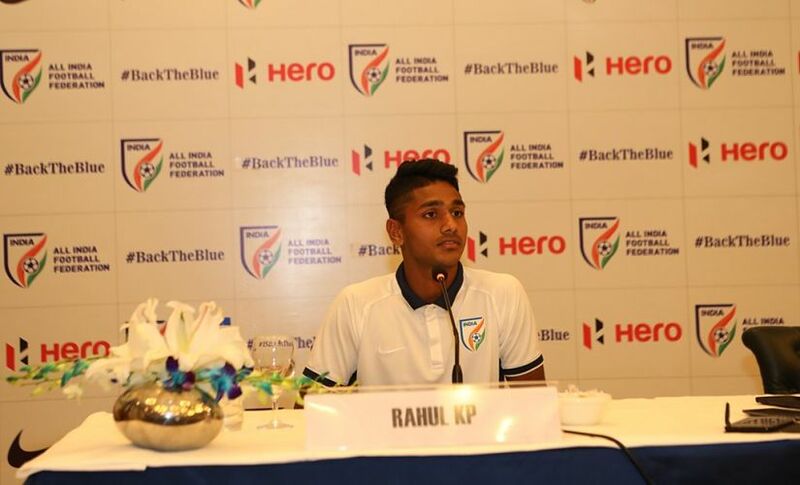 After CV Pappachan and IM Vijayan, the latest name is Rahul KP. 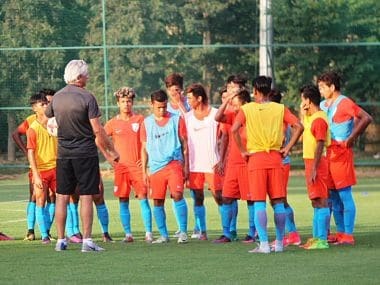 India's U-17 World Cup team coach Luis Norton de Matos assured that the country's football fans will be proud of the performance of the Indian players. 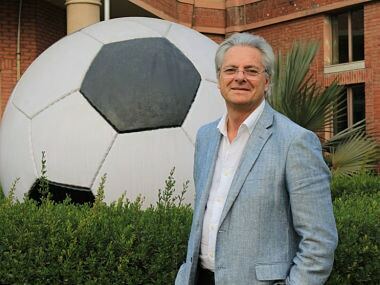 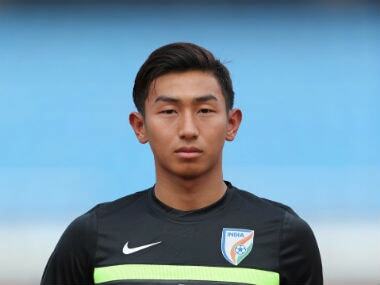 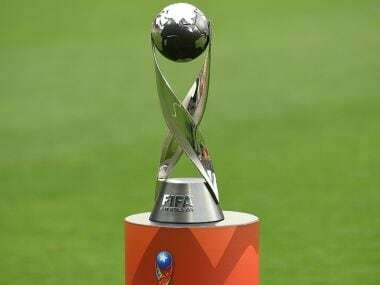 FIFA recently caught up with some of the most well-known names in the sport ahead of the U-17 World Cup, which will be hosted in India this year between 6 and 28 October.